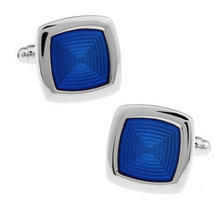 Cufflinks blue energy. 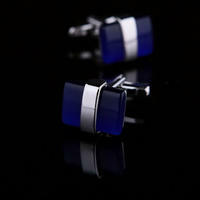 Beautiful processing in an unusual shape. 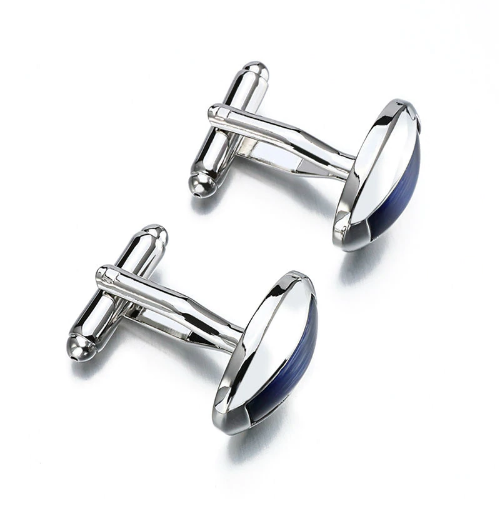 The oval shape with the inner blue stripe is quite an interesting treatment. 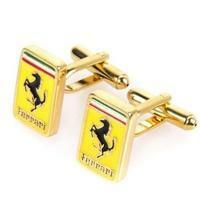 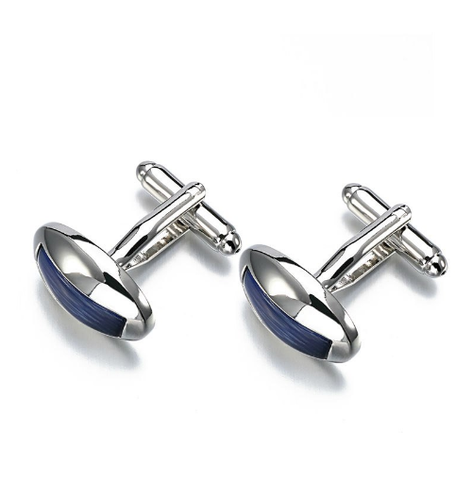 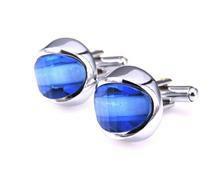 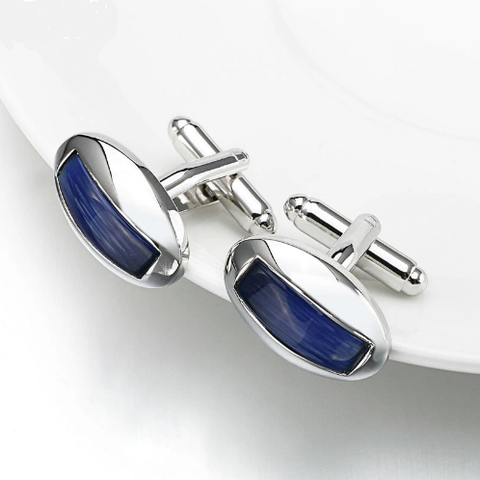 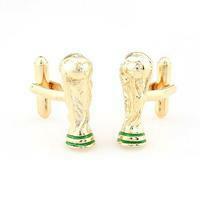 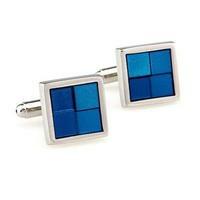 These cufflinks fit with white or blue cuff shirts. They are elegant and can be used for various events.